During the recent tax cut legislation passed in Washington a little-known section was included for Real Estate. It was designed to help gentrify low-income areas across the country. This is welcomed news for Real Estate Investors. Birmingham was able to secure 24 opportunity zones. An opportunity zone is an area based on demographics for specific census tracts. These areas are identified as having at least a 20% poverty rate and less than 80 percent of the statewide or area median income. The areas are designed to create economic development and job creation to distressed communities. Should You Invest in an Opportunity Zone? The answer to this question is an easy one. Yes, you should. These investments offer the best of all of these factors. All of the area have low entry prices to purchase and renovate. They all offer higher than average returns for monthly cash flow. The areas are all stable investments since they cannot depreciate the way other investments can in Real Estate. They all have minimal carrying costs associated with the investment. What Do You Gain by Investing in an Opportunity Zone? The reason for investing in an opportunity zone for an investor is simple. You gain a tax shelter for capital gains when you invest in an opportunity zone. When you typically purchase a property you are taxed based on the money you make either monthly or when you sell. We all know capital gain taxes can be brutal. By investing in an opportunity zone you avoid the capital gain tax. For example, let’s say you made $10,000 from the sale of a property, business, etc. You are taking the capital gains tax of $10,000 today. 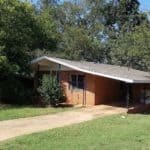 You hold this property and decide to sell for $100,000 in 10 years. Good news, you don’t pay any capital gains tax on the sale. You paid it 10 years ago. The money you make from the sale in the future is yours to keep. This should make every investor happy and look at investing in an opportunity zone. You don’t have to invest in Birmingham since there are opportunity zones located in all 50 states. 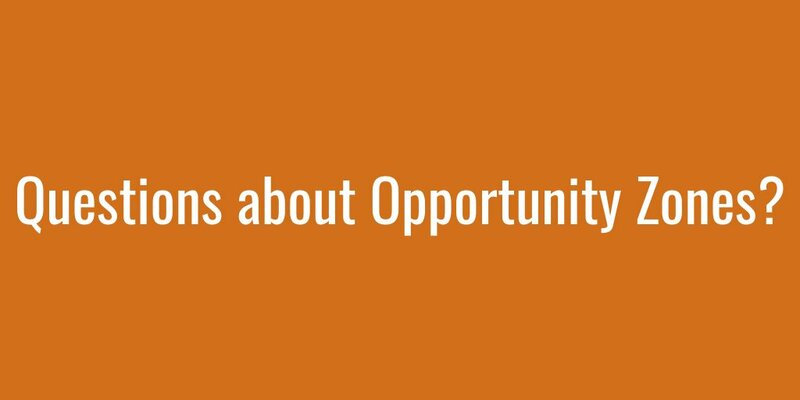 You can also qualify as an opportunity fund by investing in opportunity zones. An LLC that chooses to be treated either as a partnership or corporation for federal tax purposes can organize as a Qualified Opportunity Fund. The stigma exists and it is real. The problem is that it’s only a stigma. When you invest in these areas you make more money than you would investing in any other area long-term. We all invest to earn the highest return possible but many consider these areas war-zones or places that can’t make them money. At LAS, these are the only areas we hold properties for the long-term. Every rental will have maintenance calls but in opportunity zone areas the maintenance calls are not as expensive. The building materials used are average. You’re not replacing granite countertops in these areas like you would when investing in 1% rule areas. The opportunity zone areas consistently return 20% or better on your investment. Investing in any other areas for cash flow is simply not financially feasible for the short or long-term. Once an investor decides to invest in these areas they typically see the light because they see the difference in their bank account. The days of barely covering your expenses are over. The taxes, insurance, mortgage payments, etc., are basically cut in half. That’s why the return is typically 20% or higher. If you are an investor that wants to start seeing higher returns and more money in your bank account, LAS Companies welcomes you to call us. We have extensive experience in these areas and prefer to pass on properties to investors as an investment rather than a retail purchase that only allows you to barely cover the monthly expenses. You invest to make money not barely get by each month. 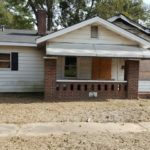 In financial terms, instead of spending $100,000 or more for one property only to get $1,000 rent you could and should invest $100,000 to get at least 2 properties renting for $1,500 or more each month. Invest wisely. 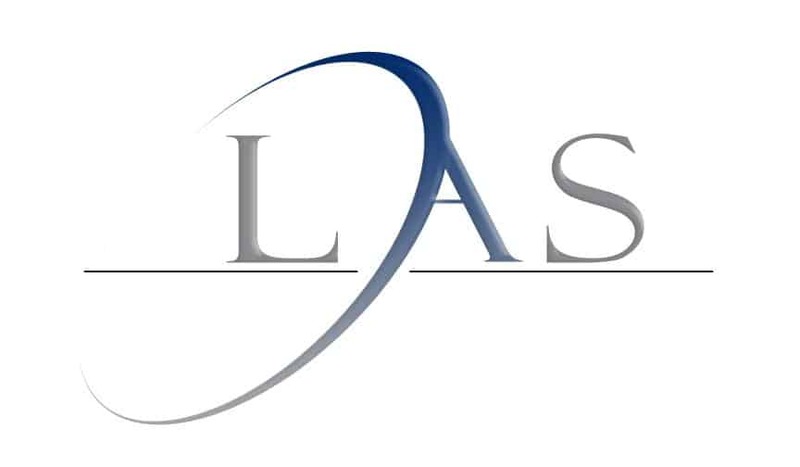 Invest with LAS.